Oakley Ford and Vaughn Bennett could not be more different. At least that’s what it looks like to those on the outside. And, it shocks Oakley’s Fandom when he begins a relationship with Vaughn. After all, she’s NORMAL, just like them. But, the fans don’t know that this relationship begins as a set up. It’s 100% promotion meant to clean up Oakley’s bad boy image. The feelings and emotions shared by Oak and Vaughn are soon very real, but neither quite know what to do When It’s Real. The dynamic duo that is Erin Watt (Jen Frederick and Elle Kennedy) is absolutely fantastic yet again! They have delivered another story with compelling characters and an engaging storyline that will draw you in and leave you wanting more! When It’s Real is more of a slow burn than the intense, fast-pace of the Royals Series by Erin Watt. But, the story is interesting and the characters possess the same wit, charm and banter that I expect from these authors. When It’s Real is billed as more of a Young Adult read. The character’s ages are definitely YA, however there are a couple of steamy-ish scenes (that I loved) that would prevent me from handing it over to the 16-year-olds I know. I actually wish that the characters would have been a little older and the book skewed New Adult instead. BUT, that being said, I still loved the book. 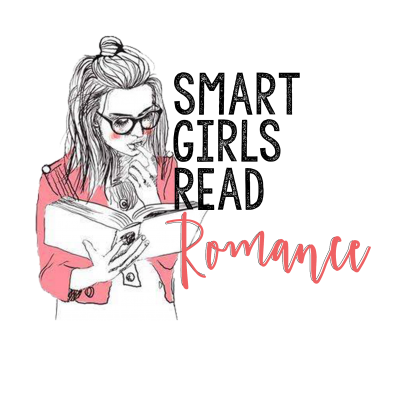 If you’re looking for a wonderful story with characters that you’ll fall in love with while they fall in love with each other, When It’s Real is a must one-click! I hope Erin Watt plans to write many, many, many, many more books together because I want to read them all!